To reduce the risk of cervical cancer. The Pap smear is your first step to keep the women cervix healthy. Mild Dysplasia or CIN-1 is due to the infection with HPV (human papillomavirus). The regular examination is required to prevent cancer. pap smear or cervical screening can be done at the time of pregnancy so as t reduce the chances of cancer. If you have gone through the hysterectomy surgery in which cervix is removed, the pap smear is not required. 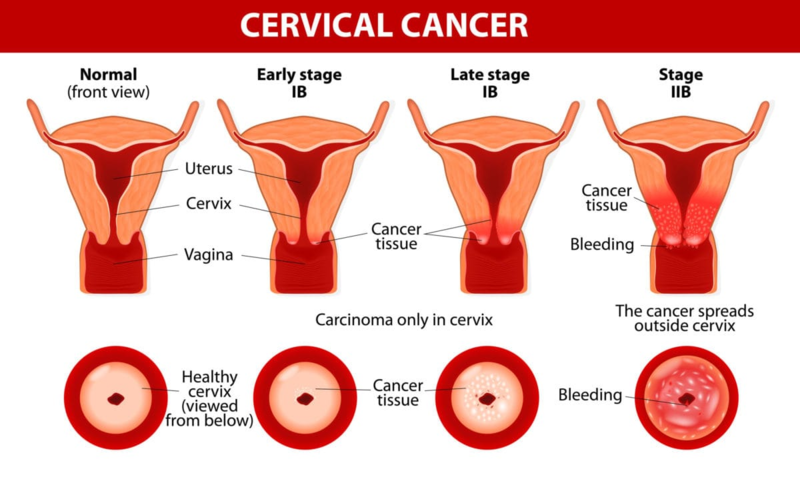 The cells or cervix sample is diagnosed in the lab to have the signs of cervical cancer if any. 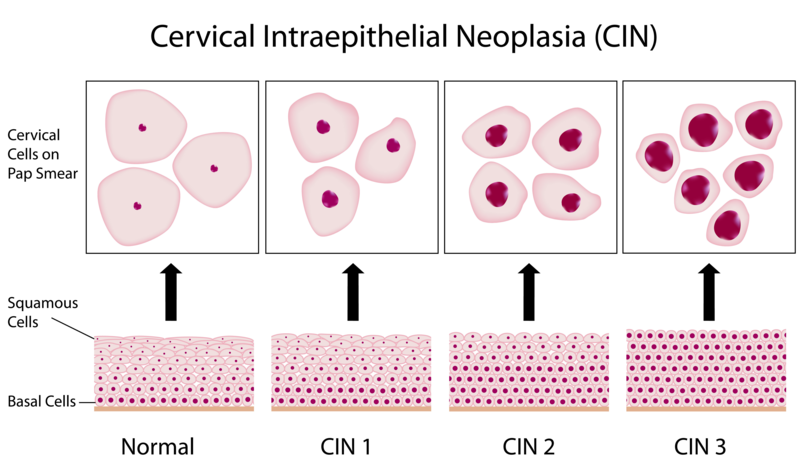 Cone Biopsy is done when a Pap smear results indicate abnormal changes in glandular cells, Abnormal cells are in the endocervical canal, or Early cancer is suspected. Only an expert gynecologist is able to offer right treatment to cure the problem upto the root. Contact Pristyn Care Laser Clinic to have pap smear test in Gurgaon for Cervical Cancer Screening and Treatment. Book an appointment today only and let's have a healthy human body.